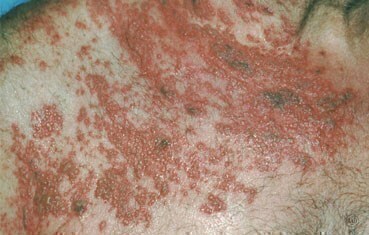 If shingles develops, dermatologists recommend treatment. 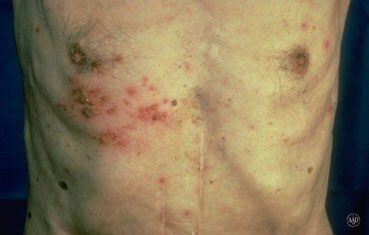 Post-herpetic neuralgia (post-her-PET-ic noo-RAL-jah): This is the most common problem. It can cause pain, numbness, itching, and tingling. It can last for months — or even years. 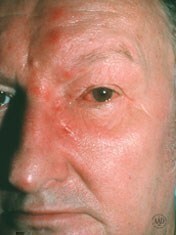 People who get this also may have fatigue, little appetite, and trouble sleeping. Sometimes they experience intense pain from something as harmless as a light touch. People over age 60 are most likely to have this complication.